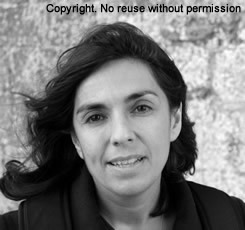 Raised in a loving home in the Norfolk countryside, Katharine Quarmby’s family, from solid Yorkshire farming roots on the one side, and a mixture of Spanish and Serbian intellectuals and artists on the other, cared for her and raised her with devotion, whilst never concealing the fact that she was adopted. 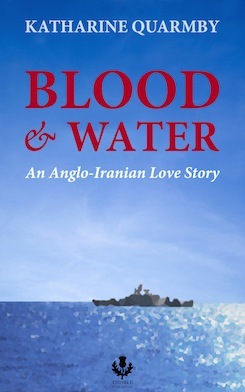 Katharine went to university and then onto a career in TV and the print media, but she never gave up the search for her Iranian naval birth father, who had so reluctantly given her up for adoption, and then sailed back to Iran, disappearing from view into one of the countries in today’s so-called ‘axis of evil’ as the Iranian Revolution took hold. journalist put her on the right track and in 2006 she received the news she had wished for her entire life – her birth father was alive. A year later she visited him secretly in Iran. And then something wonderful happened. She found that she was not alone – that there were many other half Iranian love-children like her, yearning for contact with their military birth fathers, from whom they had been separated by the Iranian Revolution. This book is their story.